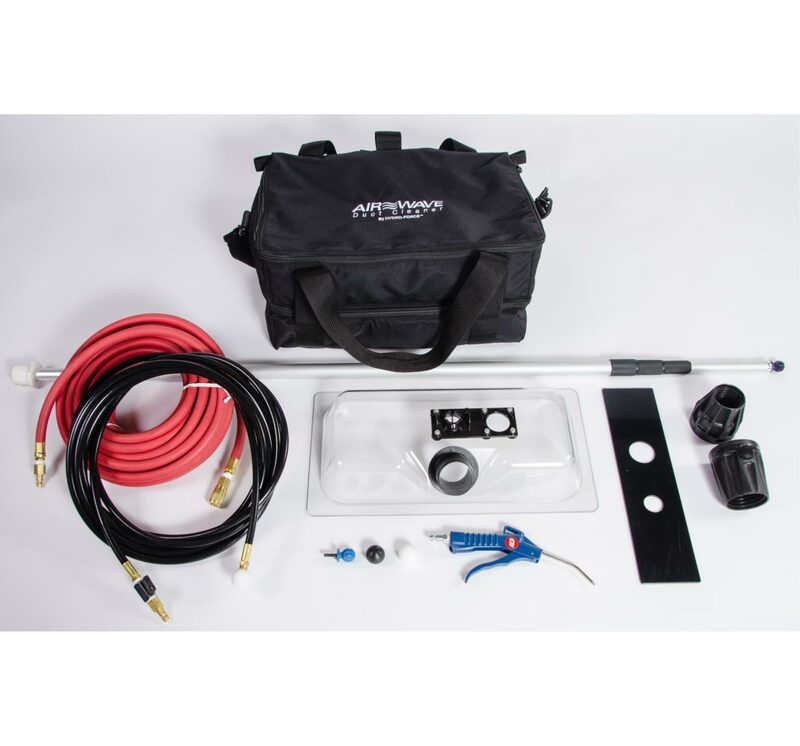 Perfect for electric cars, pressure washers, welders, plasma cutters, vapor steam cleaners, and other high powered equipment when 230 volt plugs are just not available. Not for use on GFCI or LDCI 115/120 volt Outlets. To use simply plug into different outlets and push the momentary button to test voltage. If the voltage read between 220 to 240 volts you are good to go. Not all outlet combinations will produce the correct voltage so you have to test before each use. If you push the voltage test button and it reads 120 volts, simply re-located one of the power cords to a different location and retest. Every job site location has the ability to provide plus or minus 230/240 volts. If you use 15 amp 115/120 volt circuits then you will only be able to operate 15 amp 230/240 volt equipment. If your pressure washer needs 23 amps @ 230 volts and you are plugged into 20 amp 115 volt outlets, you will need to turn the pressure down to lower the amp draw. Just turn the pressure regulator / unloader knob counter clockwise. The less pressure, the less horsepower is needed to turn the electric motor and this will lower the amp draw. On welders you will have to turn down the heat too. Until both 120 volt power cords are connected to a 120 volt electrical source, it is electrically isolated from the electrical circuit of the expososed male plug on the 2nd power cord. This protects the user from accidental shock through the exposed male plug contact. 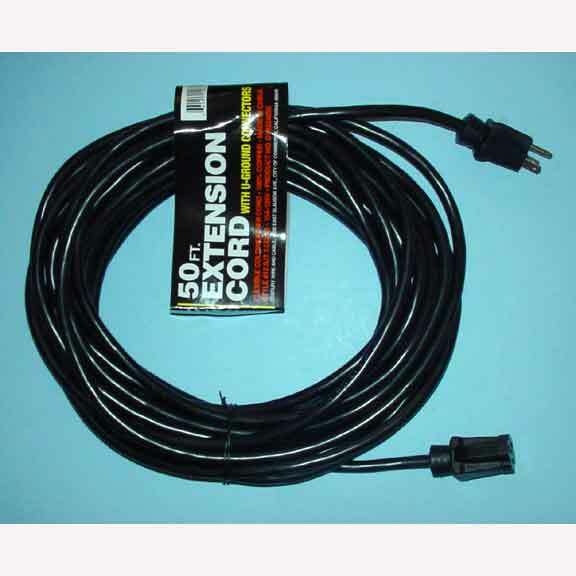 Dual 12-3 X 25 ft power cords with dual 20 amp push breakers. You must test both wall outlets with a receptacle polarity tester before use! User agrees to hold Steam Brite, its employees, and agents harmless in the event of any use of said use of converter. The user agrees to not hold SteamBrite and all employee against any problems that arise out of the use of said converters/ inverters. Remember, just because it plugs in does not mean it is OK to use! Please remember the 80/20 electrical rule. If you are going to plug into a 15 amp outlet and draw long term the device needs to be under 80% of 15 amps = 12 amps max. If I plug into dual 20 amp breakers long term then the 80/20 rules math is 20 amps X 80% = 16 amps max. The Telsa Electric Cars use 14-50R outlets. Most Chevy Volts use Reverse6-30R. Ford Evos Hybrid and Nissan Leaf use Reverse6-20R. The advantage is you can charge your car 100% faster with this converter over the conventional 20 amp 120 volt outlet. If you have to stay in a motel now you can convert you hotel/motel wall outlets into a 240 volt outlet to charge your car twice as fast. 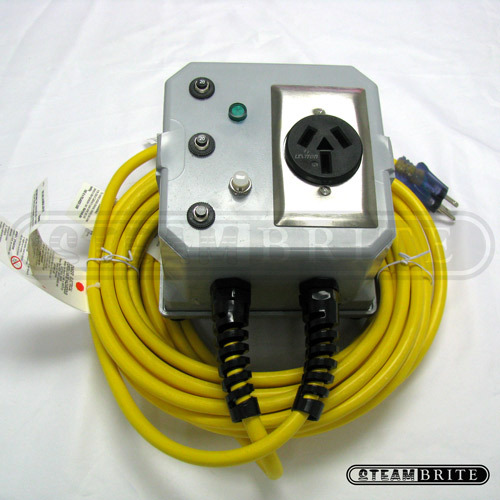 Steambrite's Electrical Adapter Temporary Power Boxes - Power Joiner Step Up Inverter Converts Dual 20amp 120volt outlets To 240volt 3 wire 20amp 10-50R Welder Reverse10-50R [Reverse10-50R] is . 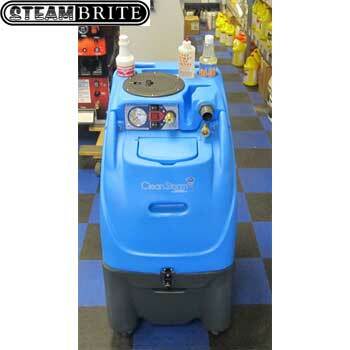 This product was added to our store on Saturday 13 October, 2018. Steambrite will ship the Power Joiner Step Up Inverter Converts Dual 20amp 120volt outlets To 240volt 3 wire 20amp 10-50R Welder Reverse10-50R [Reverse10-50R] by either Fedex or Freight Quote, and are normally shipped within 1-10 working days. Please remember it takes 6-8 working days for you to receive your order after shipment, and ground shipping times are not guaranteed. Next day and two day service are available. Click here for our full shipping policy. Specifications subject to change without notice. 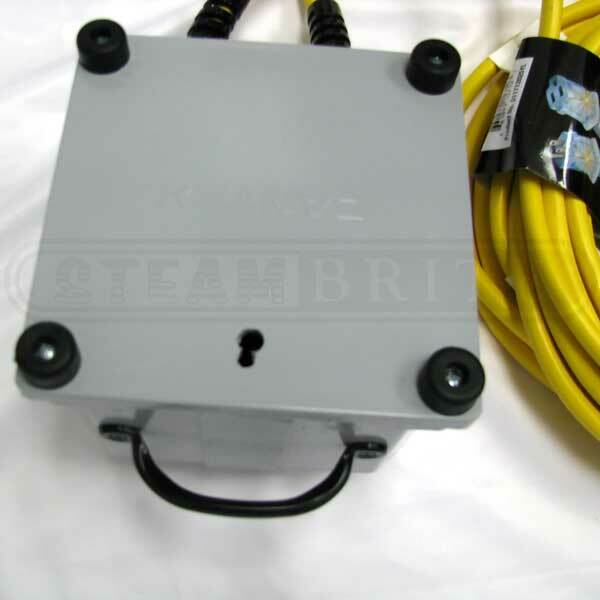 Steambrite's Electrical Adapter Temporary Power Boxes - Power Joiner Step Up Inverter Converts Dual 20amp 120volt outlets To 240volt 3 wire 20amp 10-50R Welder Reverse10-50R [Reverse10-50R].